You missed the telesummit? – You may get access to all recordings right here! As global transformation accelerates, more and more people are called to participate in creating a more conscious world. The models and structures that once served society well now appear outdated and in desperate need of change. The awareness of this fundamental global shift is increasing over time. Awareness is a first necessary step for inducing transformation, yet, it needs more. Our passion is to support those people who feel called to take action in facilitating and co-creating this great shift to a regenerative world. With the “Designers of the Emerging Future” we invite you to join an inspiring field of international activists from different societal fields who are engaged in this global shift in consciousness. Through life-affirming narratives given by our guests we strive to inspire you as you feel the connection between the emerging future, the creative impulse and one´s higher purpose. By highlighting on the intersection between inner dimension and outer engagement of the speakers we make it easier to recognize the overarching principles and the competencies underlying such a way of being and working. With this we aspire to encourage you to release your creative force for designing your own path. Anja C. Wagner, Germany, deals with user experience and educational politics in the process of digital transformation. In the last two decades, she managed a lot of digital education projects. There are also ten years of teaching and research in universities. 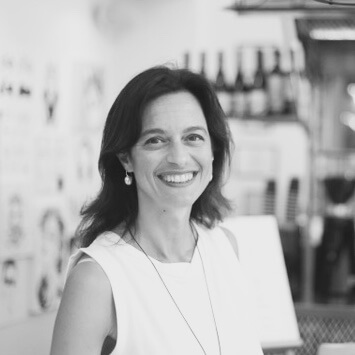 Today, she offers studies, lectures, consulting and various online projects under the umbrella of FROLLEINFLOW, bringing together the needs of SMEs with the networking skills of the creative class. 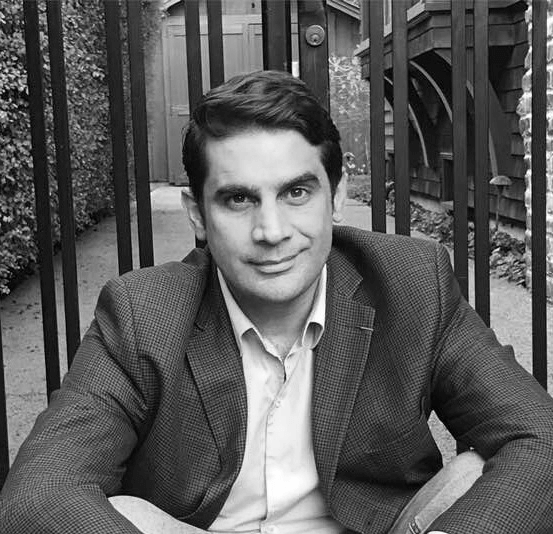 Daniel Eppling, France, Chief Innovation Officer at Krauthammer, 25 years of international leadership experience spanning many sectors and industries. The project he is most proud of is the program ‘connected inspiration, leadership from within’. Jean Clauteaux, Venezuelan-French, born in Paris. Founder, strategical thinker, family man, disruptor, investor. In 2015, with his brother in law, James Aschehoug, he created a startup ¨Uriji Jami¨ to unite people of goodwill to change the world. For twenty-one years, he was an executive at L’Oréal. In July 2016, he was awarded the distinction of Knight of the National Order. Since 1988, he began to feed the idea of creating an innovative new form of connecting people and planting new bases with which to receive shared inspiration. Mariana Carranza, Uruguay / Germany. Study of architecture at University of Montevideo. Early involvement with dance and choreography. Working with new technologies since 1988, focusing on the creation of interactive spaces. Experimenting with the interfaces between bodies, movement, image and sound; combining poetry and technology, journeying the border between real and virtual worlds; encouraging to participation and co- creation; Exhibitions in America, Europe and Asia, lectures at Universities and collaborations with Art-Schools. Her work was rewarded international recognition and prizes. 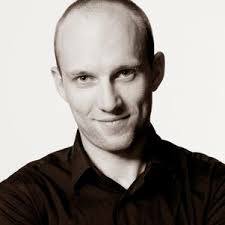 Terence Kohler, born in Sydney, Australia, is currently the Director of the International Summer School Initiative in Sydney, Australia, and teaches internationally both classical ballet and mindfulness dance. Upon completing his studies at The McDonald College, in 2002 Terence received a scholarship from the Tanzstiftung Birgit Keil to study at the Akademie des Tanzes in Mannheim, Germany. In 2004, Terence was engaged as both a dancer and resident choreographer at the Badisches Staatstheater Karlsruhe. Alongside creating new full-length and one-act ballets he performed in choreographies from William Forsythe, Hans van Manen, Jorma Uotinen, Philip Taylor, Christian Spuck, Peter Wright, Renato Zanella and as the role of Mercutio in the German premiere of Kenneth MacMillan’s “Romeo and Juliet”. In 2007 Terence was awarded the German Dance Prize “Future” for choreography and in 2009 he was nominated for the prestigious Prix Benois de la Danse in Moscow. Beyond his engagement as ‘Choreographer in Residence’ at the Bavarian State Ballet and participating in the National Ballet of China’s first ever Choreographic Workshop, Terence has created new works for the Royal Ballet of Flanders, Finnish National Ballet, West Australian Ballet, Hong Kong Ballet and the Ballett am Rhein Düsseldorf/Duisburg. 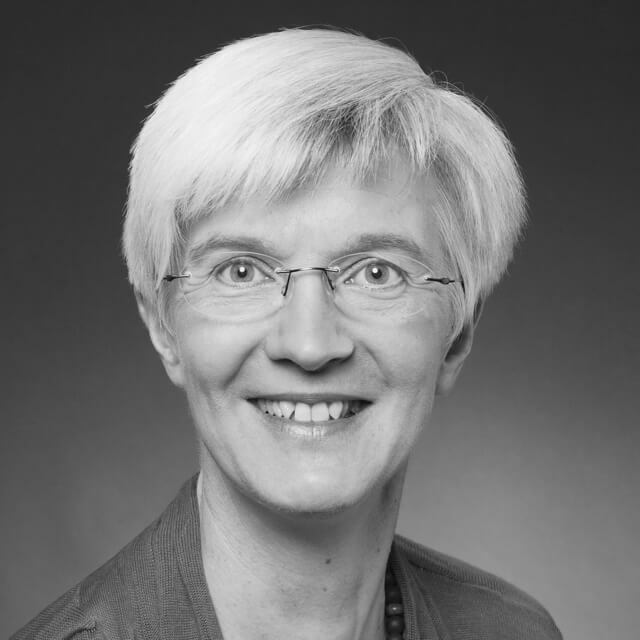 Helen Titchen Beeth, British/ Belgium, has been active as a change agent inside the European Commission for 30 years. Initially employed as a linguist and editor, for the past 12 years she has been engaged with others in creating the conditions for the emergence of collective wisdom. 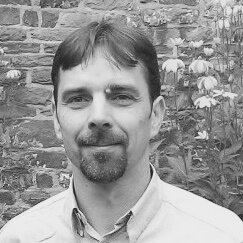 Julian Still, Belgium, Practitioner in complex systems, intervention design, storyteller and teacher. Specialized in complex human systems, embodied navigation, collective emergence and non deterministic interventions. Felt sense, starting conditions, boundary conditions and quality of space. Miller and co-founder of the Flietermolen multi-stakeholder co-operative. http://www.flietermolen.be/en/. 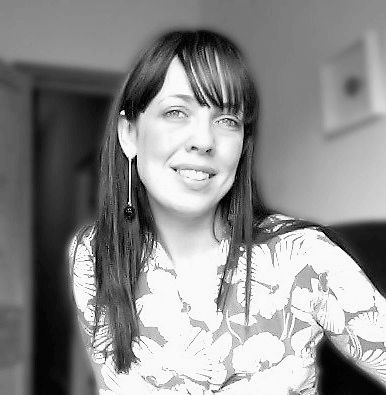 Andrea Harding, UK/ USA, is the co-founder of the S7 Foundation who are developing a social technology platform to empower a new co-creative lifestyle for the ‘alpha generation’. Andrea left her technology businesses in 2012 to live in intentional communities and prototype how people self-organise through purpose. Passionate about creating whole systems that align action with inner needs, self-care and social synergy, Andrea and S7 are developing revolutionary ‘Iron Man-esque’ ‘holonic’ technology (currently called Noomap) to take co-creation to scale. 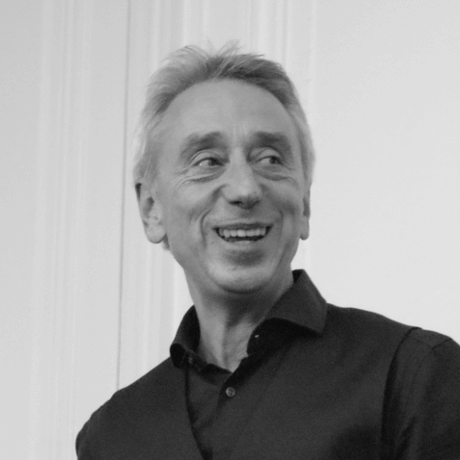 Markus Molz, Luxembourg, is devoted to transformative higher education as a system innovation which is catalyzing consciousness development, social well-being, and the sustainability transition. His cross-sector experiences in adult and higher education, integral studies, transdisciplinary research, consulting, entrepreneurship and civil society initiatives informs his work in educational system design, showcase development and facilitation of co-creative events for change-makers. Markus serves as Coordinator of the nextRenaissance initiative, Knowledge & Learning Coordinator of ECOLISE, Partner of the Leadership for Transition Strategic Partnership, Council Member of Transition Luxembourg, Co-founder and Board Member of the Institute for Integral Studies, and Associate Editor of the journal Integral Review. Vittoria Zipoli, Italy/ Philippines, is a certified professional Coach and since an early age, a curious enquirer on what makes people tick, think and make sense of their world. Her focus is on personal development, inner alignment, mindfulness, leadership, cultural awareness and being at home with change. With a passion for humanitarian causes, physical challenges and exploration, she navigates her life moving from country to country with her husband and 3 teenagers, taking on board crazy sport challenges and always finding opportunities for fundraising while doing so. Women On a Mission, a non profit organization based in Singapore, has seen her climbing in Nepal, trekking in the Lut desert in Iran and soon mountain biking in the Danakil depression in Ethiopia to raise money for women victim of violence. Vittoria believes in our power to impact our reality and to become a vehicle for a positive change in the world. Vittoria is engaged in the WEDU network, providing support to young female leaders in South East Asia. 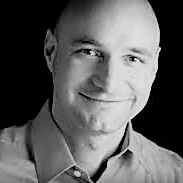 Bence Ganti, Hungaria/ USA, is an integrally oriented clinical psychologist, Vipassana meditator and a catalyst for people in positive change. 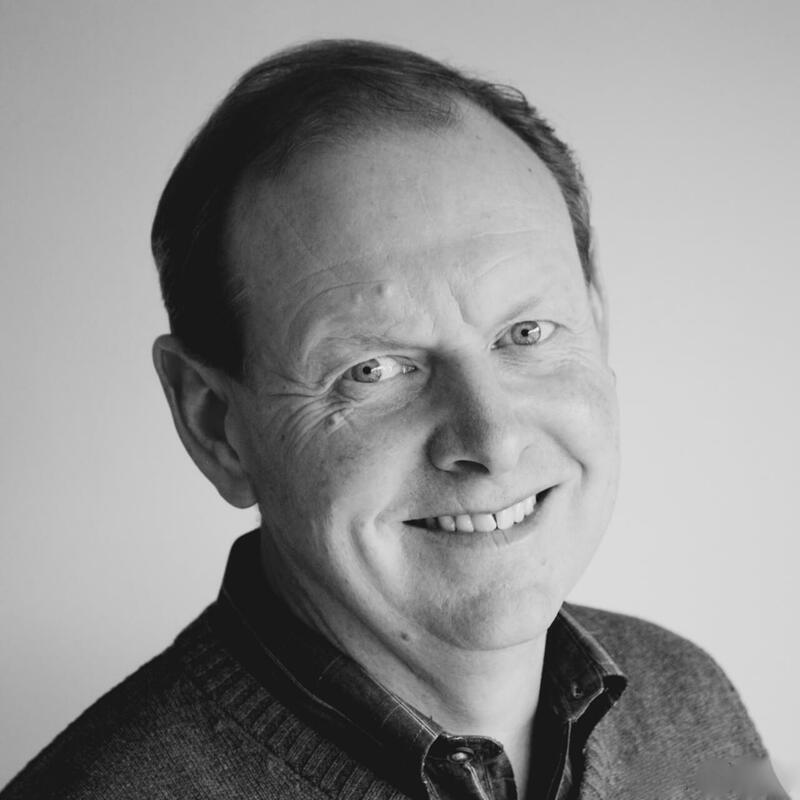 He is the co-originator of the Integral European Conference (IEC) and creator of Integral Flow Experience group process that invites people to experience the full transformative potential of higher we-space. Marina Weisband, Ukraine/ Germany, was born in 1987 in Kiev, Ukraine. Her family moved to Germany in 1993 within the quota refugees regulation. 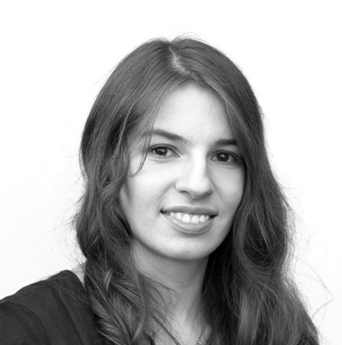 From 2011 to 2012, she was the political director of the Piratenpartei Deutschland. In 2012, she did not stand for re-election in order to write her psychology thesis on the value systems of Ukrainian children. Her political focus is on education and citizens participation. Her recent book „Wir nennen es Politik” (published by Tropen-Verlag in 2013) describes the opportunities for new democratic forms using the Internet. Since 2014, she has been directing a political education project at the „politik-digital e.V“ association („aula“), regarding liquid-democratic participation of pupils in the rule-making and general affairs of their schools. 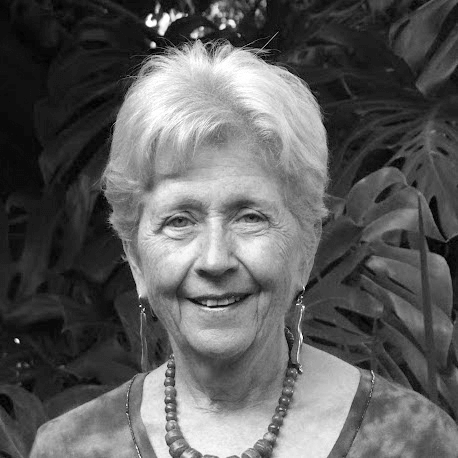 Prof. Linda Groff, USA, is Director Global Options and Evolutionary Futures Consulting. Emeritus Professor, Political Science & Futures Studies, California State University, where she taught for over 40 years. She teaches, writes, consults, and gives talks/workshops in the USA and globally, on global futures, evolution, intercultural dialogue, spiritual/ consciousness, unity/diversity topics. Linda has an M.A., M.A.L.D., and Ph.D. in International Relations from The Fletcher School of Law & Diplomacy, located at Tufts University and associated with Harvard University, along with a B.A. in English, and Minor in German, from the University of Michigan. Linda has taught at universities in the U.S., Canada, Japan, and Europe. Before beginning full-time university teaching, she worked as a Research Assistant for one professor at Yale, then Harvard, and then two professors at M.I.T. Forthcoming Book: Options for Future Human Evolution. These are the topics we have chosen to bring to your attention. They all are part of the field that supports transformational change. Notice: Daylight saving time ends at that very weekend in Europe. With the ZOOM webinar technology you are invited to join our one week event. Our guests will engage in each session in a co-creative dialogue for about 45 minutes. After that time we’ll open the floor to your questions and engage you to participate with your thoughts and impulses to the topic of that very day. Sessions will last about 75 minutes. Following the sessions we invite you to join our interactive facebook group for further dialogue. ZOOM technology allows you to join from your computer, mobile devices or telephone after registration. You don’t want to miss the right time? Use the time zone converter. The telesummit is a piece of a bigger process of encouraging people to co-create a regenerative and life-affirming future. With this telesummit we intend to stimulate this process, which could live on in many different ways afterwards, some of which will emerge during the telesummit itself and will be presented here on this website. Who is offering this telesummit? 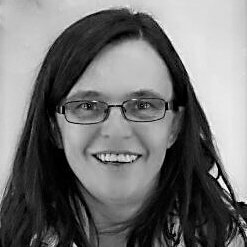 Bettina Geiken, German/ Belgium, combines an education as a natural scientist, the structuredness of an EU-project manager and the heart-felt inspiration of a trainer for personal leadership with the systemic and evolutionary view on life and the consciousness that guides it. She combines her wide range of skills with a good sensing capacity of what is emerging and wants to come into being. Her purpose is to contribute to sustainable and conscious development on our planet in all possible ways. She has many years of experience in the sustainable development projects for the public sector, environmental organizations and educational institutions in Europe and the Mediterranean. 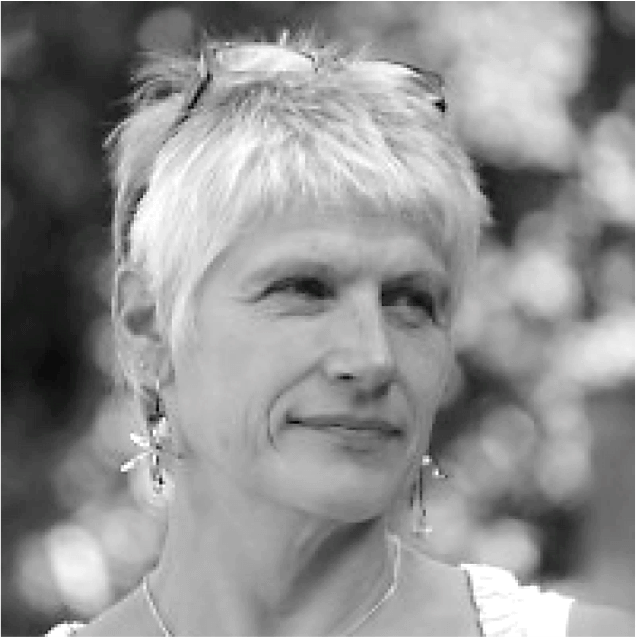 Bettina is a co-founder of the „Social Architect Community of Practicing“. As a social architect, she deliberately wants to co-create shaping the future consciously and be in service to social innovation and transition to a thriving humanity. Her innermost driving force as a coach is to support individuals and teams with clarity and appreciation to discover and manifest new possibilities of social and personal change. 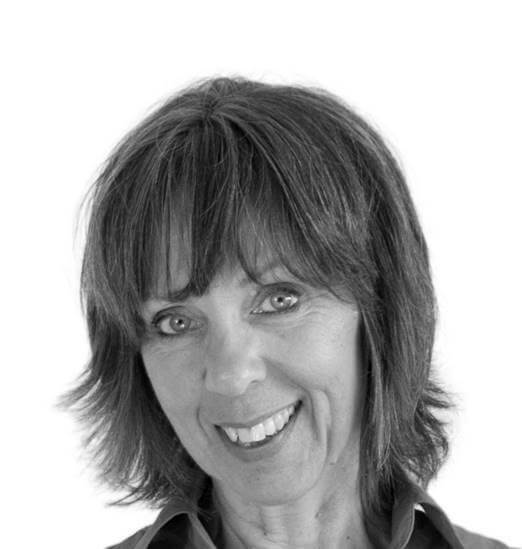 Ingrid Schneider, Germany, works and describes herself as Social Architect, a person who creates conditions and enables transformational change in complex situations. She brings this quality to her work with the CHE as well as in her other professional work. She is a member of the core CHE team in Germany since 2012, co-designer of the online program “Social Architect” and part of the teaching staff. Educated as a minister in the protestant church in Germany, trained as coach and in organizational development she works in transformational ministry in the church as well as consultant and certified coach for Spiritual Intelligence (SQ21). Living in a world that is facing major global challenges she is inspired by the idea that we as human species can support the paradigm shift that’s needed to grow to our full human potential. 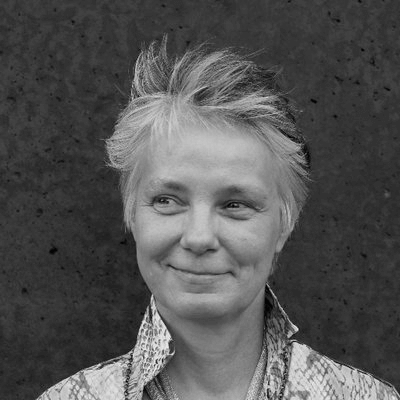 Claudine Villemot-Kienzle, French/ Germany, Social architect, facilitator and consultant for transculturalism and value systems in organizational and global contexts. Co-Founder of the Center for Human Emergence, Germany – Austria – Switzerland, an organization for designing societal evolution and shaping the future of cultures based on an integral and holistic approach. The focus of her work lies in interdisciplinary co-creation and integration of different fields of the social body such as art, social sciences, technologies, economics, healthcare….Her vocational arousal focuses on the unique global paradigm shift we are entering at the threshold of a new world order. To facilitate the transition she has initiated the conception and development of a fresh and unique curriculum as “Social Architect”. People acquire evolutionary core competencies to address efficiently and wisely the complexity and diversity of our global challenges in the 21th century. Member of the “international Spiral Dynamics group” led by Dr. Don Beck, Certified Trainer for “Spiral Dynamics integral”. Certified “Agent of Conscious Evolution” by Barbara M. Hubbard. She also works as a choreographer and artistic director. 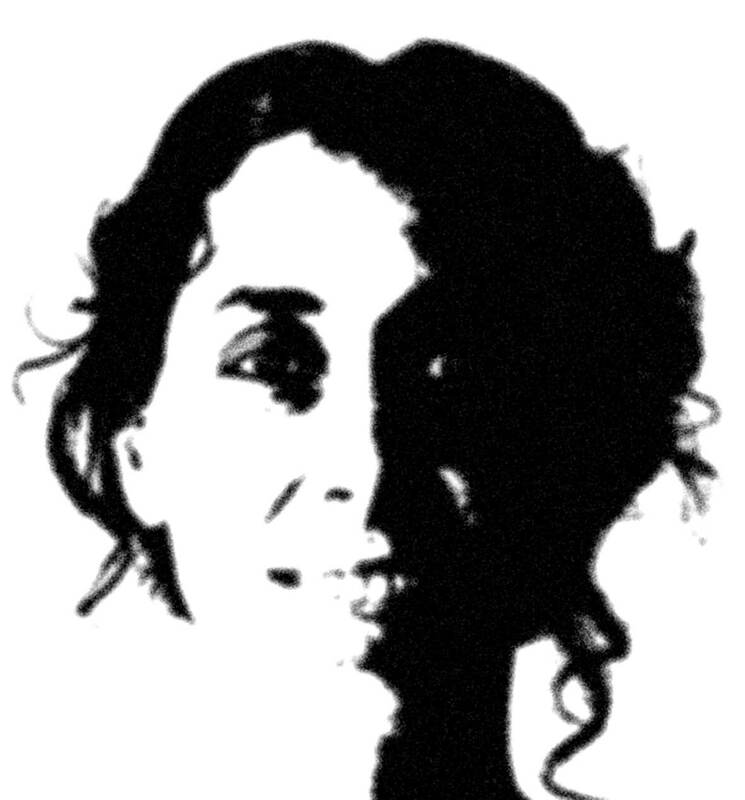 She is co-founder of the „artLAB Cénacle de fous“ an artist lab, that commits to overarching, interdisciplinary research and experimental design beyond the established artistic divisions. We are members of the Center for Human Emergence D.A.CH. And we are dedicated to support you in building evolutionary competencies to easily navigate complex human ecosystems!